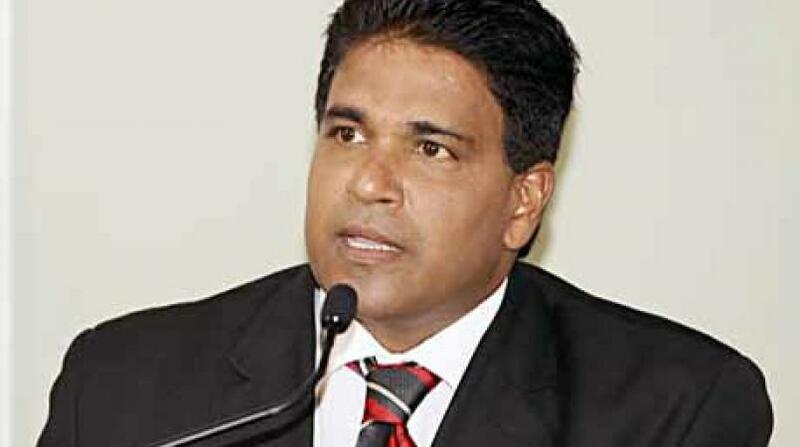 Former Central Bank Governor Jwala Rambarran. 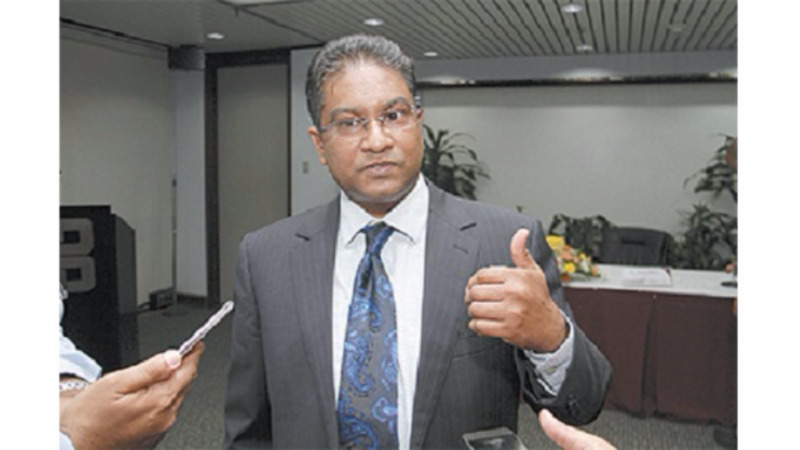 Former Central Bank Governor Jwala Rambarran is raising concerns about the integrity and independence of the Trinidad and Tobago Police Service and the Attorney General’s office after he released a statement on Friday where he claimed to be the subject of a politically motivated police investigation. Rambarran alleged that he was contacted by a senior investigative journalist at a daily newspaper who informed him that she was in possession of documents from the Attorney General’s Office which indicated that he was the subject of a criminal investigation by the Fraud Squad. He said he was told that the investigation was for his role as Chairman of the Deposit Insurance Corporation, a post he held while he was also the Governor of the Central Bank. According to the former Chairman, the reporter signaled the intent to publish a story on the matter in the Sunday Express, however, he said he was not even aware that he was being investigated adding that he would cooperate if he was. 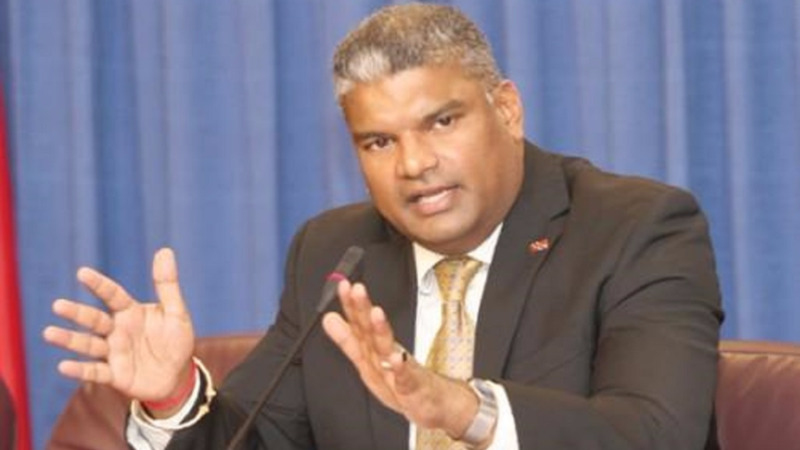 Rambarran also questioned whether the TTPS and the AG’s office were in cahoots and whether the alleged investigation against him was a move by the PNM regime to silence him as a result of his affiliation with former Attorney General Anand Ramlogan. In light of the allegations, the former Central Bank Governor attempted to defend himself from ‘political persecution’ and the tarnishing of his reputation, noting that he upheld his role as Chairman of the Deposit Insurance Corporation, with the highest integrity. 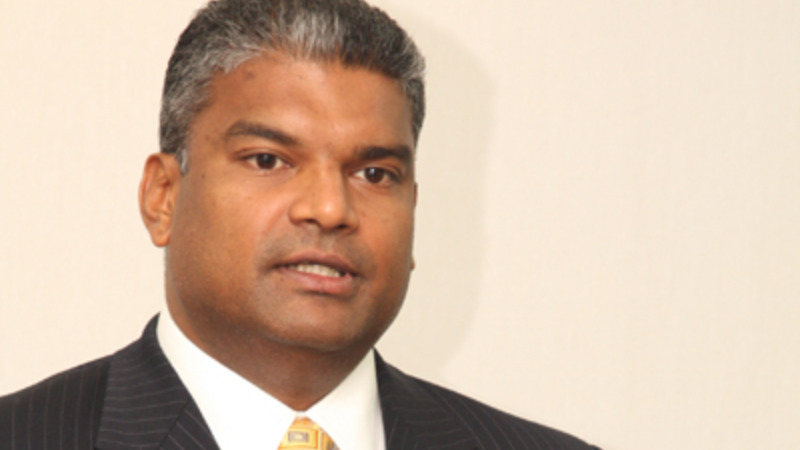 Rambarran said the PNM Government is failing to protect the citizens of Trinidad and Tobago. He said the regime ought to focus on immediate and pressing national issues such as; reviving an economy in a coma, curbing the spiraling murder rate and putting in place a working sea bridge arrangement for the people of Tobago. Meanwhile, Loop TT contacted Attorney General Faris Al-Rawi and TTPS Public Relations Officer Ellen Lewis, however, they could not comment on the matter as they did not have prior knowledge of the statements made by Mr Rambarran. Attempts to contact Express Editor in Chief Omatie Lyder via telephone proved futile.